. كما يقدم Bairnsdale Kansas City Motel الكثير من الخدمات لإغناء رحلتك في منطقة جيبسلاند. إن واي فاي مجاني في جميع الغرف, واي فاي في المناطق العامة, صف السيارات, خدمة الغرف, غرفة عائلية هي جزء فقط من الخدمات التي تميز Bairnsdale Kansas City Motel عن باقي الفنادق في المدينة. 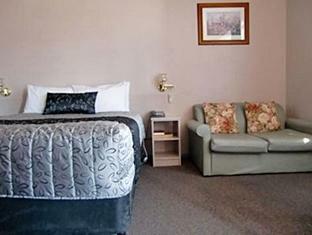 تنعكس أجواء Bairnsdale Kansas City Motel في غرف الضيوف.تلفزيون بشاشة مسطحة, اتصال لاسلكي بالإنترنت, اتصال لاسلكي بشبكة الإنترنت (مجاني), حوض الاسترخاء, غرف لغير المدخنين هي بعض الميزات الموجود في العديد من الغرف. كما أن مجموعة الخدمات الواسعة الموجودة في الفندق لضمان راحتك تترك لك الكثير من الخيارات لقضاء وقتك أثناء فترة إقامتك. 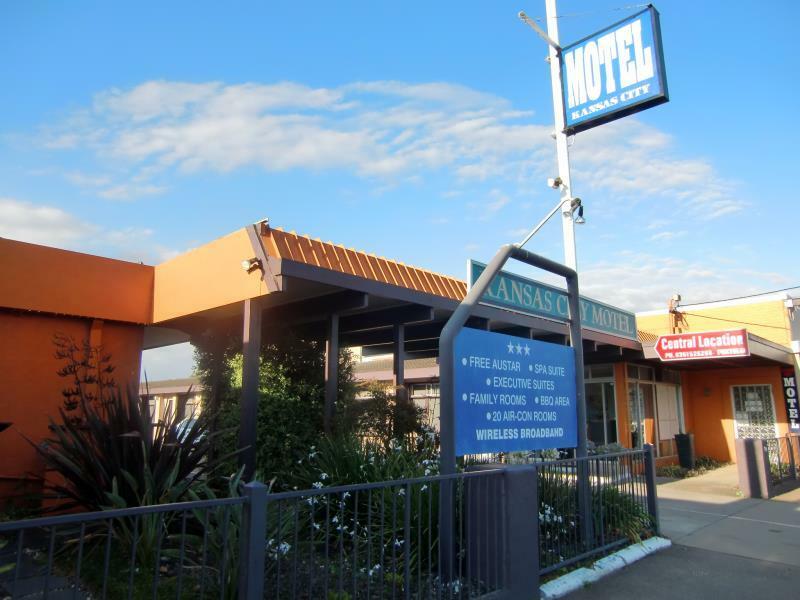 يحظى فندق Bairnsdale Kansas City Motel بموقع ممتاز وخدمات يصعب منافستها. Only stayed for one night but would have stayed longer if I needed. It was spacious and had a small outdoor area with BBQ facilities. Quite & comfortable. Perfect for a short stay. GREAT shower head too, real surprise. Good location and is very convenient. 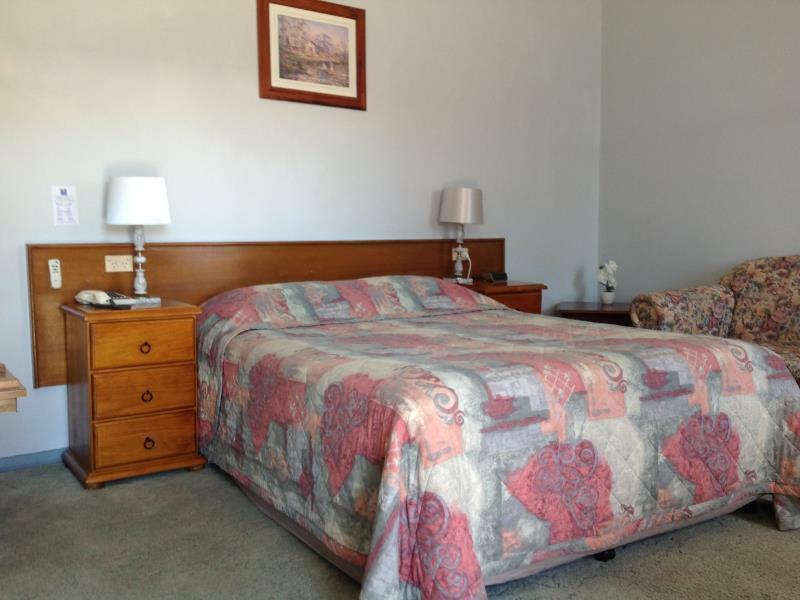 room very clean, comfortable bed and good heating, All amenities , facilities and extras. Close to shops and friendly staff. We enjoyed our stay very much and would definitely recommend . We booked a twin room and stayed for 1 night. Location was easy to find and 24-hours Macdonald is just 2mins walk. Supermarket is also just beside. Every room has a parking lot just right in front of the room. Smoking is also in front of the room. Hotel bathroom do look out-dated. Nice, basic hotel with microwave, small fridge (with a container of pre-filled cold water), coffee-tea facilities are all in a facilities room. Saw that they provide laundry service from 8am to 8pm at no cost. However, since we arrived late, we did not use this service. Very clean and comfortable room. Helpful and accommodating staff. Recommend to anyone considering staying there. Very pleasant stay. 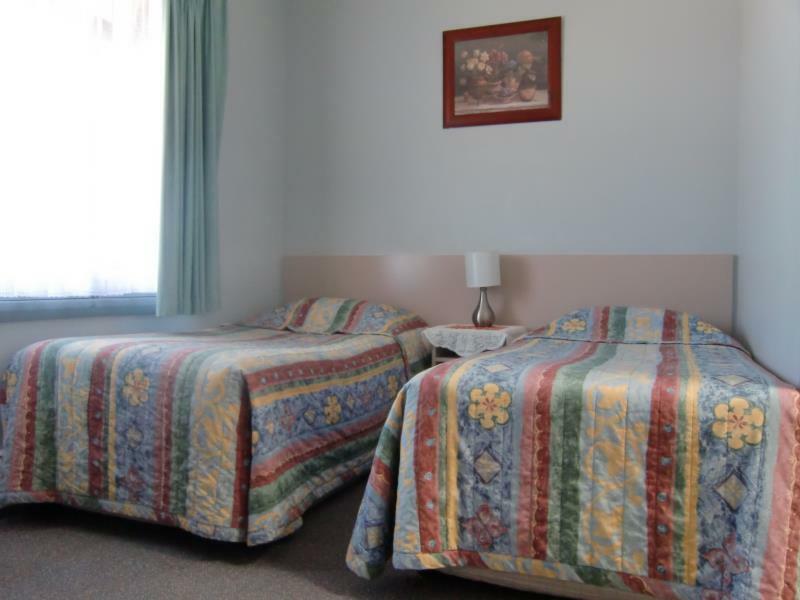 Good value motel in a convenient location. Will stay there again. 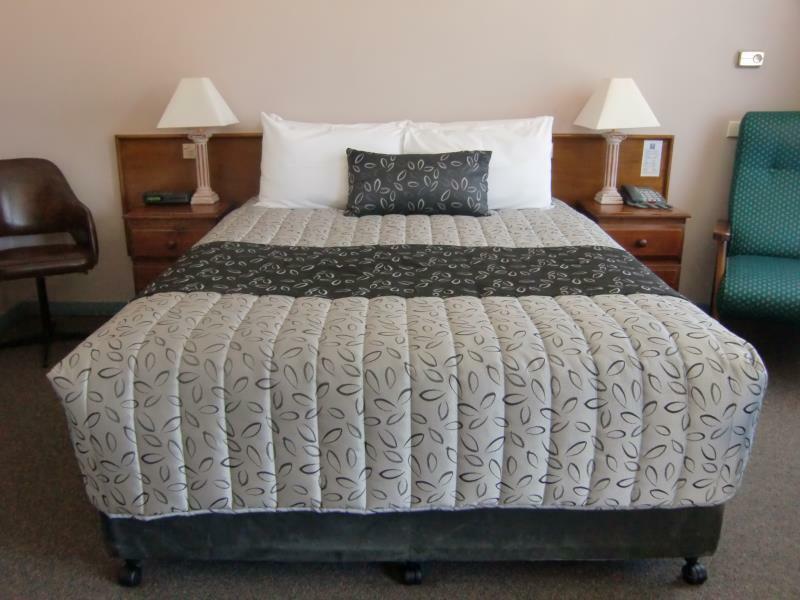 Everything was clean, in good condition and the staff were pleasant and went out of their way to be helpful. No costly unneeded extras, just a nice, basic room. A lot better than I expected for the price. I'd recommend it to anyone! 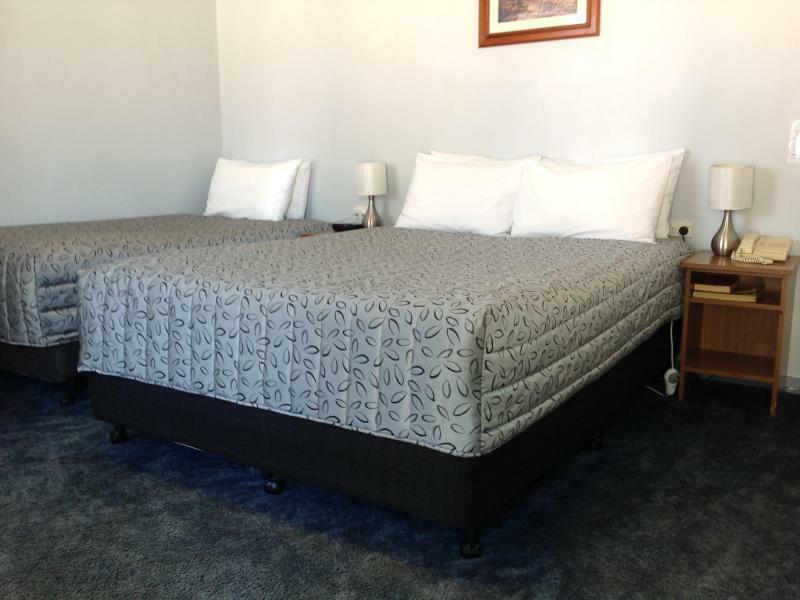 Comfortable bed, close to shops, spacious room. A standard motel, OK for a night in transit. Bathroom is a bit dated. Very happy with room. Will stay there again.